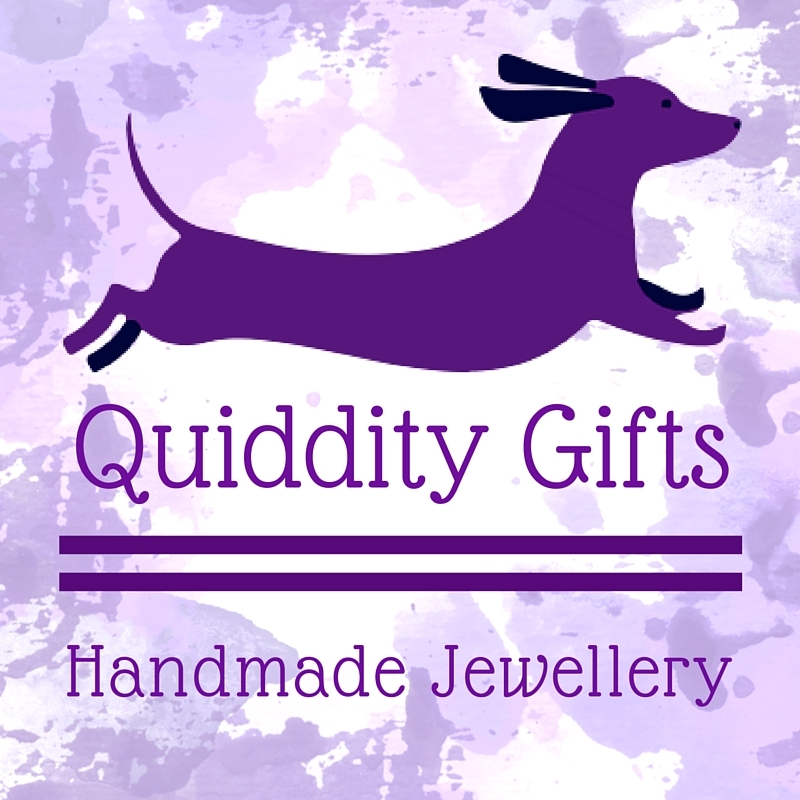 Quiddity Gifts focuses on creating memorable & motivational jewellery that can be customised for any occasion! I am the Queen of Motivational Jewellery - my name is Anisa and I am passionate about designing jewellery with a positive message. The definition of Quiddity is the essence of what makes someone or something unique, the "je ne sais quoi" of what makes it special. I chose this name for my business as I believe that jewellery is very personal; therefore, most of my pieces are able to be customised with your choice of colour or beads, and many can be personalised with names or dates. I love custom orders and will go out of my way to ensure that all customers are thrilled with their piece of jewellery. My 100% 5-star reviews even include happy brides thrilled with their wedding jewellery. I find inspiration, not only from my travels around the world, but also from emotions. 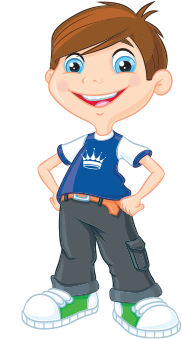 My designs are based on a positive message, thereby promoting confidence and motivating the wearer to follow their dreams and achieve their goals. This is especially important in today's day and age, when so many of us are suffering from stress, anxiety, and depression. While my items are perfect for traditional gift-giving occasions, such as birthdays & Christmas, they also suit other significant moment in life. Not only positive ones, like weddings & graduations, but also getting dumped, or fired from work. These are times when a piece of Motivational Jewellery is sure to put a smile on your friend's face! Cheer-up pressies include: "Every Cloud has a Silver Lining" cloud necklaces, "Stand tall & Be strong" sunflower earrings, "Don't Forget Your Sparkle" studs, and "Turn Over a New Leaf" jewellery sets. A select few pieces of my jewellery are available online either on my Etsy shop ( www.QuiddityGifts.etsy.com ) or my website (www.QuiddityGifts.co.uk) I also love participating in local craft fairs to help raise the profile of skilled artisans and handmade crafts, and a list of my upcoming events is available on my website and Facebook page. If you are interested in stocking a range of my jewellery in your own shop, please contact me.